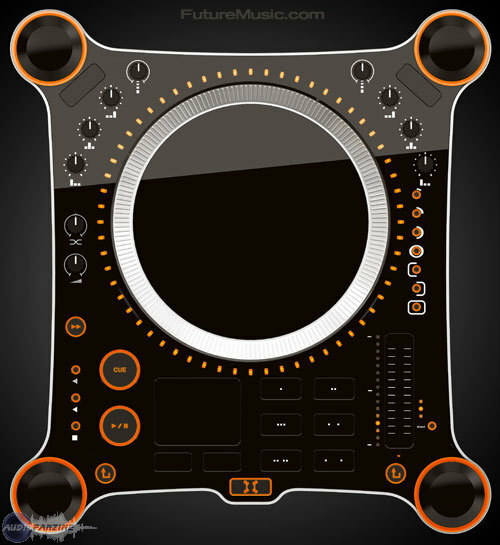 OTUS, MIDI Control Surface for DJ from EKS. 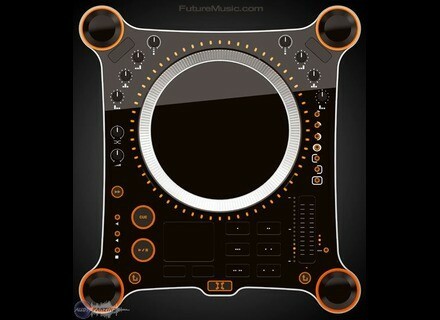 The "next generation" DJ controller Otus is available for order at the EKS webshop. The controller was announced at the MusikMesse this year. The Otus is available for order at the EKS webshop for 649€ (+ VAT 22% in EU countries and handling and shipping)! M-Audio Xponent gig bag The Torq Xponent Gig Bag is now available exclusively through the M-Audio online store. To celebrate the launch, they’re offering a limited-time 15% discount. Just click the “Buy Now” button and enter coupon code 15OFFBAG during checkout. American Audio VersaPort USB interface The VersaPort is a 4 input channel / 4 output channel sound card with microphone and headphone level control that hooks up directly to your PC via its USB connection. Numark Pro SMX DJ mixer Numark announces PRO SMX, the most powerful DJ battle mixer it has made to date. Designed to the exact specifications of the DMC champion French DJ team Birdy Nam Nam, PRO SMX features a 100% analog audio path.